Instagram-famous brand, Lulus, has shot to prominence thanks to the savvy use of social media and SEO campaigns. They’ve grown their clothing business from a small brick and mortar vintage clothing store into an internet juggernaut with their own lines of fashionable wear. Aimed squarely at professional, upwardly mobile 20-somethings, Lulus has recently secured an impressive $120 million in venture capital funding. The company was established by a mother-daughter duo, Debra Cannon and Colleen Winter in 1996, but they took the brand online in 2008. With an impressive growth rate of over 50% per year, the company is turning over millions of dollars in revenue. While there are plenty of fashion companies selling their wares online, there is one thing that sets Lulus apart from its competitors. It’s also the same thing that helped to attract two rounds of venture capital investment (the previous investment was received in 2014). The magic bullet? Data. Lulus relies on cold hard data to drive its purchase choices and reduce the bane of retail – markdowns. Instead of committing to warehousing substantial amounts of stock, they take a more analytical approach. The website adds many new lines each day in limited amounts. The data soon shows which lines are selling well and which are failing to attract attention. Only the most successful lines are purchased in larger quantities. This savvy way of selling reduces overinvestment and keeps costs relatively low. Data also drives their social media and SEO strategies. 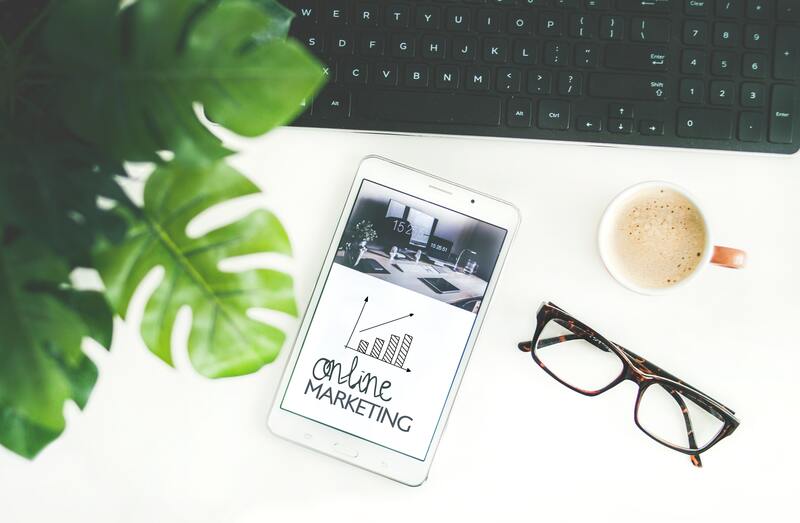 The target market spends a great deal of time online, and Lulus smart SEO strategies ensure their brand is frequently placed front and center. Busy millennials are very familiar with seeing the brand everywhere they look. This frequent exposure helps to cement Lulus as a reliable and authoritative source for the latest fashions. Social proof soon follows as the brand continues to harness the power of social media influencers. Brand ambassadors wear Lulus clothing in posts in exchange for money or free product. As we know, this positive reinforcement drives higher brand recognition and trust. Critically, even these posts are created with a mind toward SEO and driving traffic to the website. The founders frequently say that every marketing decision is made with web traffic in mind. Combining smart purchasing practices with strategic SEO and social media positioning has created a formidable clothing brand that is growing from strength to strength. How does your social media and SEO strategy measure up?